New boiler installs, to boiler servicing and repair, including radiator installation and repair. All types of plumbing work undertaken from new installs, to repairs and extensions of existing systems. All types of pipework undertaken, from leaks to new installations including commercial work. Pomfrets Heating Services delivers solutions for your entire home, from appliance care to interior and exterior upgrades for your home. 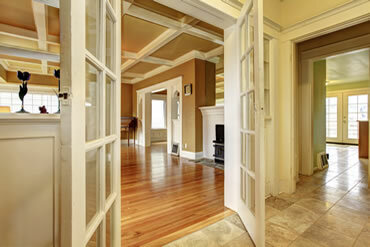 You can trust our experts to help take care of your house so you can enjoy your home. From a simple service, to pipework and full boiler installs. Call us today for a reliable, professional service. Boilers, Pipework, Radiators, Gas, Heating, Repairs, Maintenance, Install, Service. © Copyright 2017 J Pomfret Heating. All rights reserved.